K & B Surgery Center offers offer compassionate patient healthcare within an innovative state-of-the-art environment. The experienced staff on board are committed to your overall health and well-being. 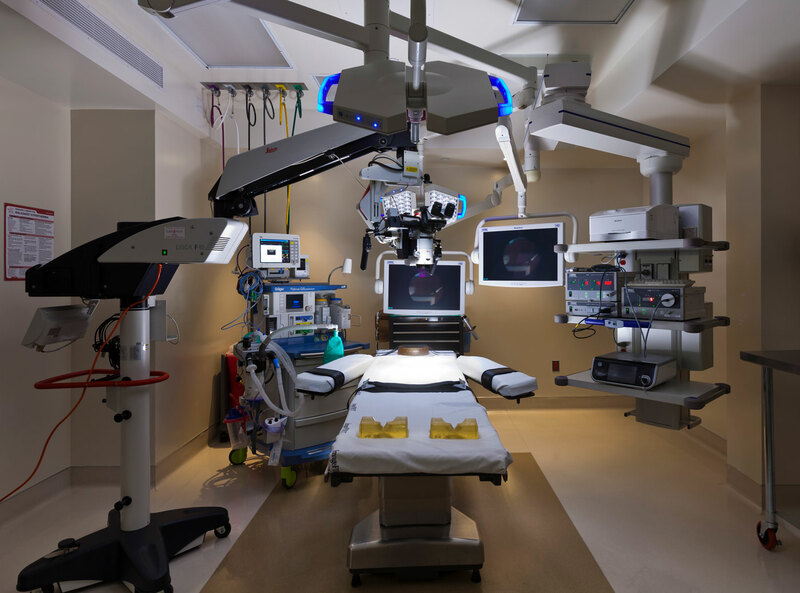 The mission of the surgery center is to provide patients with the best in surgical innovation and the highest level of personalized care. Its goal is to exceed patients’ expectations for quality healthcare in a comforting environment with each and every visit to our Center. Each of our ultra-modern recovery rooms is designed with your personal comfort and safety in mind. Equipped with comfortable, fully adjustable beds, flat screen televisions, internet access and seating for visiting family members and friends, suites radiate around a centrally located nursing core for constant monitoring by expert health care professionals. K and B Surgical Center is dedicated to providing top quality medical care to patients from around the globe. Located in beautiful Beverly Hills, California, an area rich in cultural diversity, K and B Surgical coordinates all arrangements of our international patients’ stay with the utmost care and respect. We strive to provide personalized concierge service that meets the needs of all cultures. K and B Surgical Center is conveniently located in the heart of Beverly Hills on Wilshire Boulevard, one block East of Doheny Drive at Wetherly Drive. We invite you to browse the surgery center web site http://www.kandbsurgicalcenter.com/ and learn more about our AAAHC accredited center.